Welcome Rollins Parents & Families! Family Weekend 2019 will be November 1-3! To see some of the fun from Family Weekend 2018, check out the highlight video! Around campus, you'll notice current buildings being renovated and new structures being built. 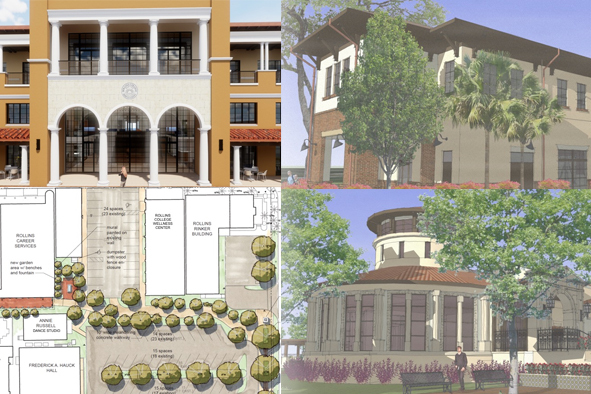 To find out more about changes to campus, visit the Capital Projects page. Looking to support your student better? 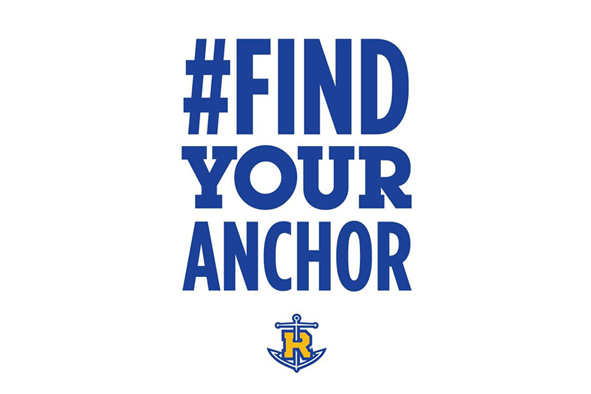 The Anchor Guide is a great resource for families helping their student to thrive at Rollins! Trying to find your anchor at Rollins? Then follow the FYA Facebook page to keep up to date with all the ways you can get connected on campus! 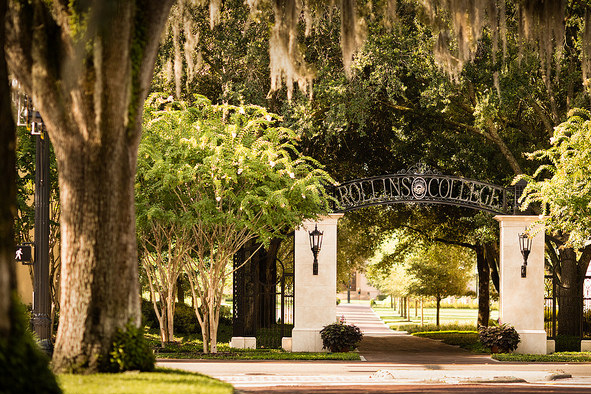 Rollins parents and families are important partners in their student’s collegiate experience. 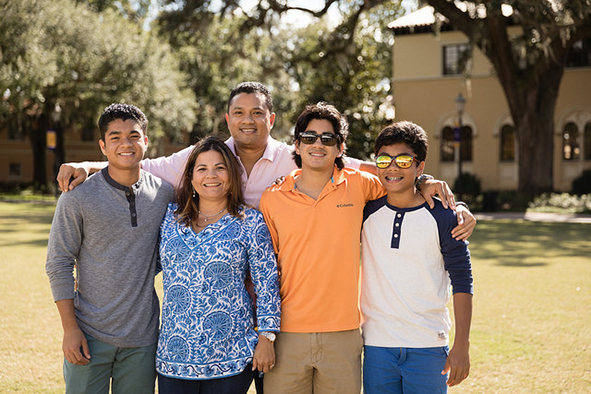 Whether you are a first-time college parent, or a Rollins alumnus/a, we are here to help you stay connected with the College and support your student’s success. Please feel free to browse our resource page, which covers a range of Rollins services, programs, giving opportunities, and other important information for students and families. Additionally, we warmly welcome you to consider joining in the three volunteer opportunities below-we truly believe that family partnerships are pivotal in enhancing the student experience at Rollins! Volunteer to help enhance career opportunities for Rollins students. Lean more about our Center for Career and Life Planning and additional resources available for students.